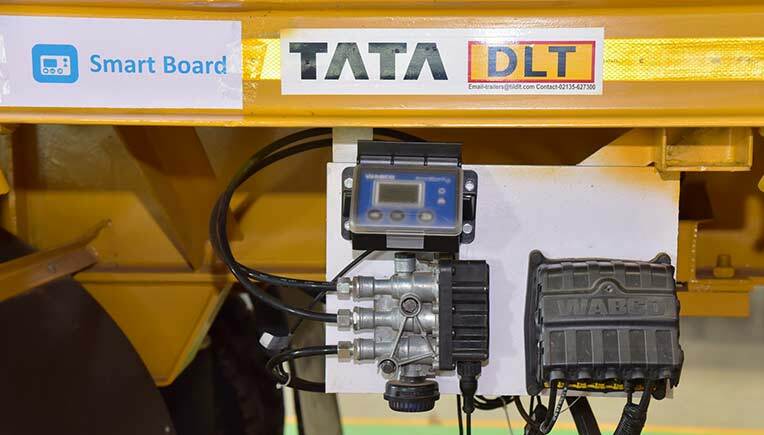 Tata International DLT has launched India’s first intelligent trailer at the Truck Trailer and Tyre Expo at Gandhinagar. 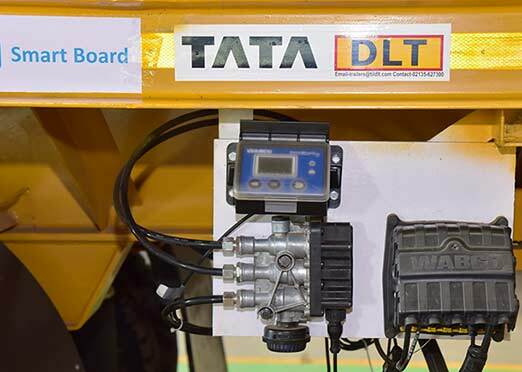 Tata DLT’s Intelligent Trailer is fitted with state-of-the-art technology that provides data required for optimising operation and maintenance of trailer to the operator as well as the fleet manager, thereby reducing the dependence on manual tracking. The Intelligent Trailer will help in reducing the number of road accidents and delivering enhanced operational efficiency to the trailer market. Tata International DLT is India's largest trailer manufacturer and is considered to be one of the biggest brands for trailers and truck bodies in India. The company is also India’s first AIS 113 manufacturer certified by Automotive Research Association of India (ARAI), along with having TS-16949-2009 and ISO 9001:2008 certifications for 25 types of its trailers. Established in 2005, Tata International DLT Private Limited is a joint venture between Tata International Ltd and Dutch Lanka Trailer Manufacturers Ltd, Sri Lanka, a Tata Enterprise. Headquartered in Waki, Pune, the company manufactures products under the brand name Tata DLT. The company also has manufacturing facilities in Ajmer, Jamshedpur and Nigoje, Pune. Tata International DLT trailers emerge as the first choice for all the trailer buyers throughout the country mainly due to their low unladen weight; better brake and stability due to quality aggregates from Wabco and York; and better tyre life. The company rolls out 700 trailers each month. 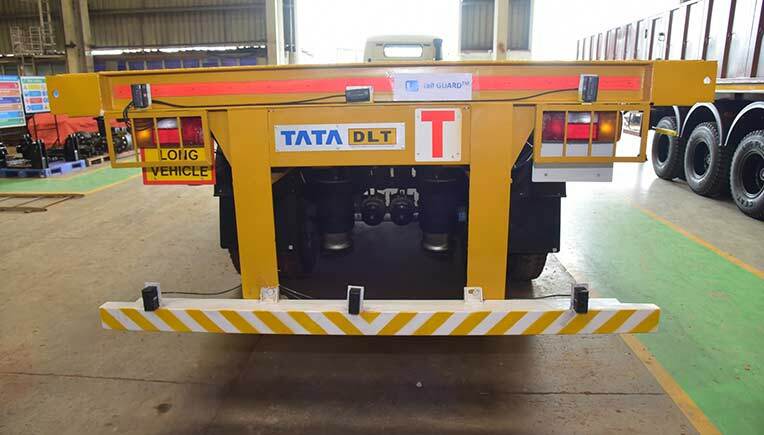 The Intelligent Trailer aims to enhance trailer safety, security and efficiency; and offers significant added value for India’s trailer manufacturers, fleet operators and cargo owners. It leverages the capabilities of trailer anti-lock or electronic braking control systems to provide a platform for up to 40 innovative trailer operating functions. 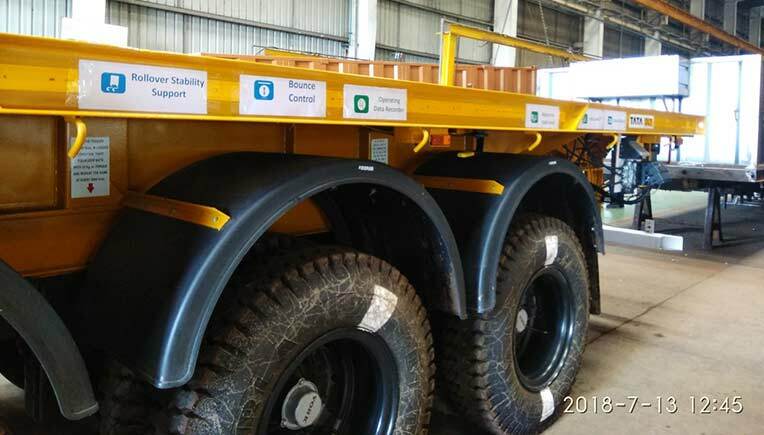 The Intelligent Trailer paves the way for India’s trailer industry to upgrade from basic braking systems to the next level of advanced braking and suspension technologies required for higher levels of vehicle automation. The advanced T-EBS (Trailer Electronic Braking System) optimises stopping distances and controls trailer brake and suspension functions, the system also enables the trailer to connect drivers, fleets and cargo owners to rich sources of onboard systems and operational information.